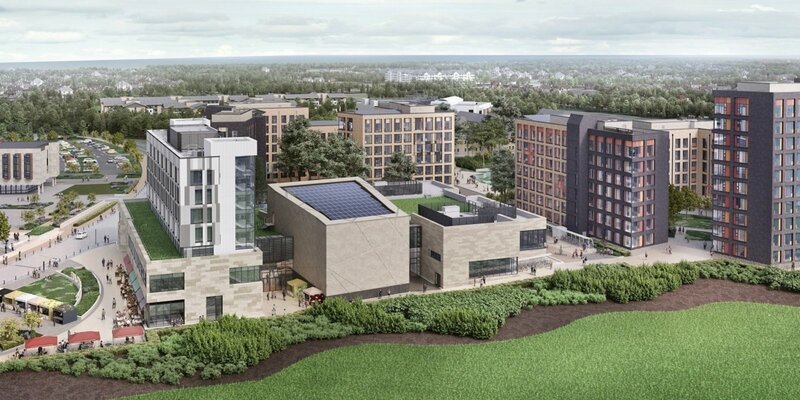 How do you see the future of UCD? Following extensive consultation with students throughout the last 6 months, we are now delighted to release the Draft UCD Students’ Strategic Vision! We now encourage all students to review this Draft and to provide us with any comments or feedback you have, by Friday 29th March 2019. Click here to view Appendices to the Vision. Email your comments and feedback to pep.society@ucd.ie, or request to meet up with us if you have more to say. Add your comments directly onto a Google Doc version of this file, at the relevant sections. Come along to our launch event on Tuesday 26th March, 5:30pm, Planning & Environmental Policy Building, UCD Richview. If possible, please submit any comments and feedback by Friday 22nd March, so we can consider and address them, and respond to you before the launch event on Tuesday 26th March. In your comments, please be as specific as possible, making reference to specific sections or measures, and providing suggested wording for any changes you request. The final date for all submissions is Friday 29th March 2019. 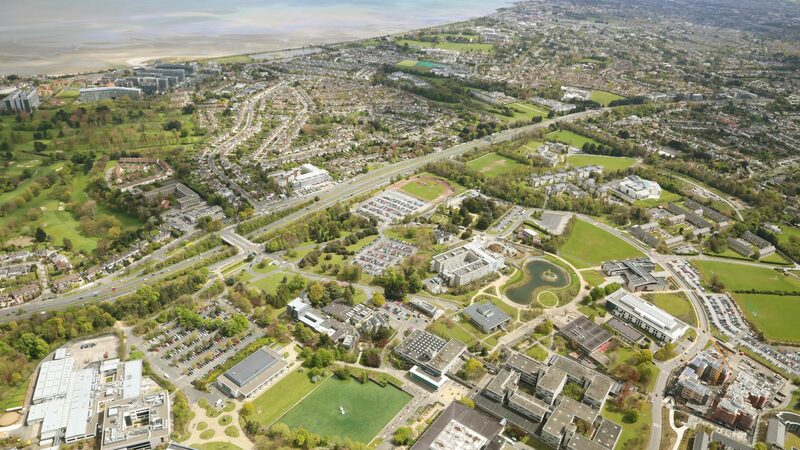 As part of World Town Planning Day 2018 and the Irish Planning Institute’s Planning Week 2018, we ran a Panel Discussion on the Future Development of the UCD Campus on Thursday 8th November in the Planning & Environmental Policy Building, UCD Richview. 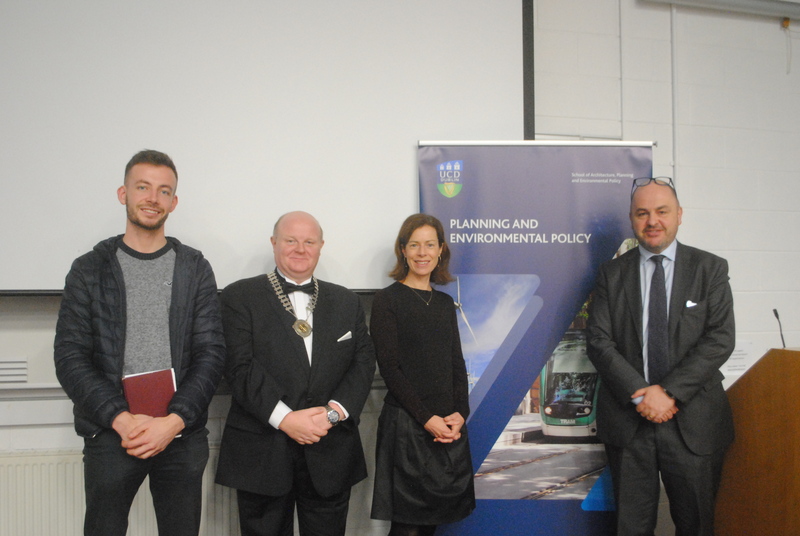 The event was well attended and various topics were discussed, including Surrounding Area & Local Community, Student Accommodation & On-Campus Services, Environment & Sustainability, and Transport & Parking. For full details see the articles below published in the College Tribune and University Observer. 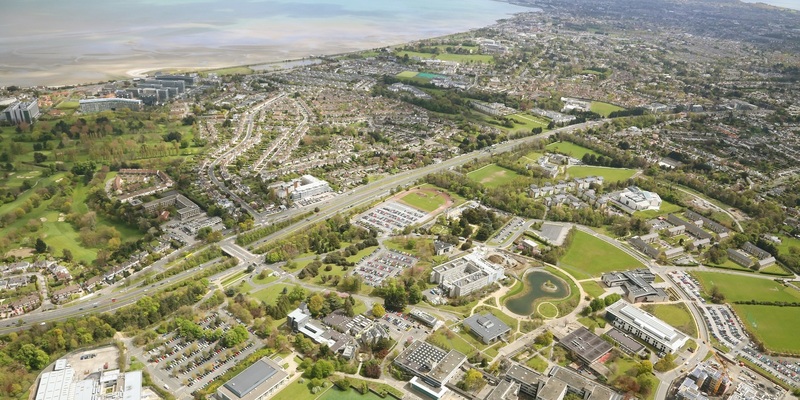 Between the 12th and 15th November we held a number of walk-up information sessions at five locations across the UCD Campus. This gave students an opportunity to find out more about the initiative, and to discuss any issues or potential ideas they might have, and it also gave us an opportunity to interview students about what their Vision was for the future of the Campus. 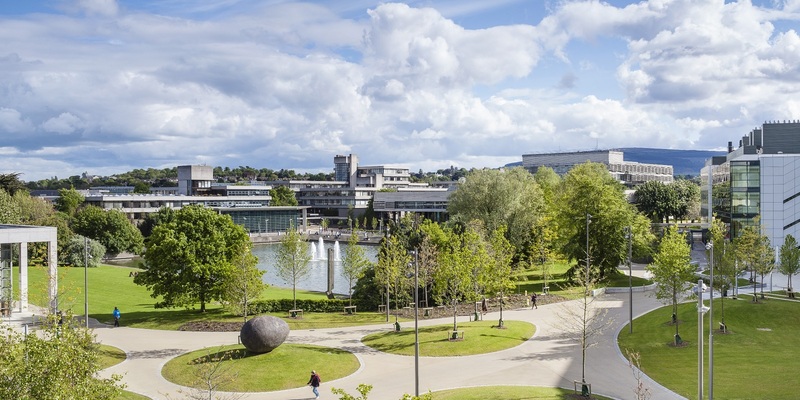 If you missed these information sessions, feel free to send us an email to consultation@ucdvision.ie and we can arrange to meet at a time which suits you.